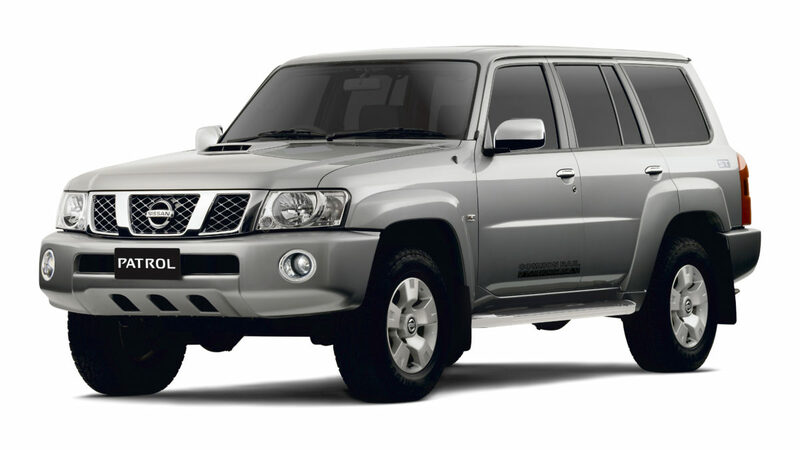 The Nissan Patrol has a long, proud history of adventure and a reputation for versatility and extreme performance. 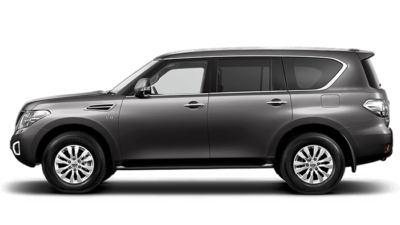 The all new Nissan Patrol drives into the future with a bold new sense of refinement, innovative technology and unparalleled comfort, while never losing sight of its proud traditions. Enjoy your adventure like never before with the Patrol’s 298kW of power and Nissan Intelligent Mobility features. 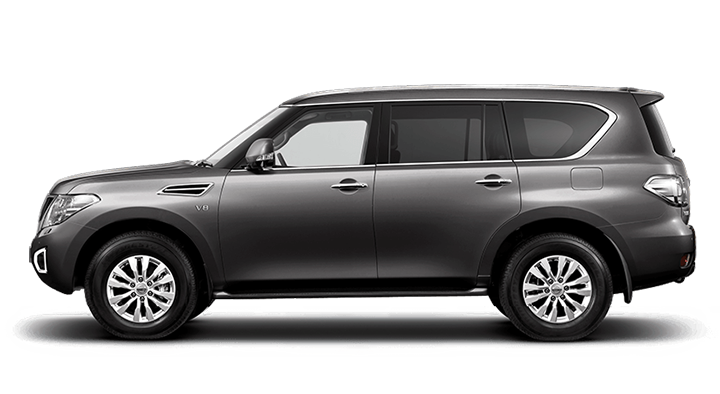 To organise your test drive, contact the team at Moorooka Nissan and experience the power of the new Patrol today. Travel into the unknown with total confidence thanks to a host of Nissan Intelligent Mobility technologies. 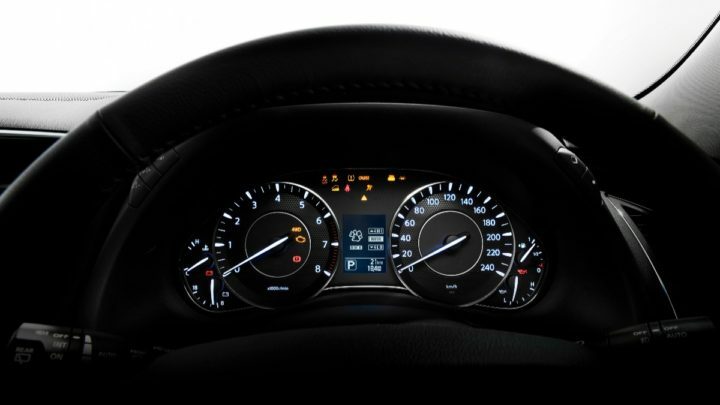 The new Nissan Patrol offers a range of innovative features that look ahead, behind and all around you, so you can focus on your adventure. The Patrol’s exceptional host of innovative technologies include the practical, the useful, and the almost indulgent. From the 8-inch multi-format screens in the back to entertain the kids to the convenience of push button start and keyless entry, the Patrol is full of wonder. 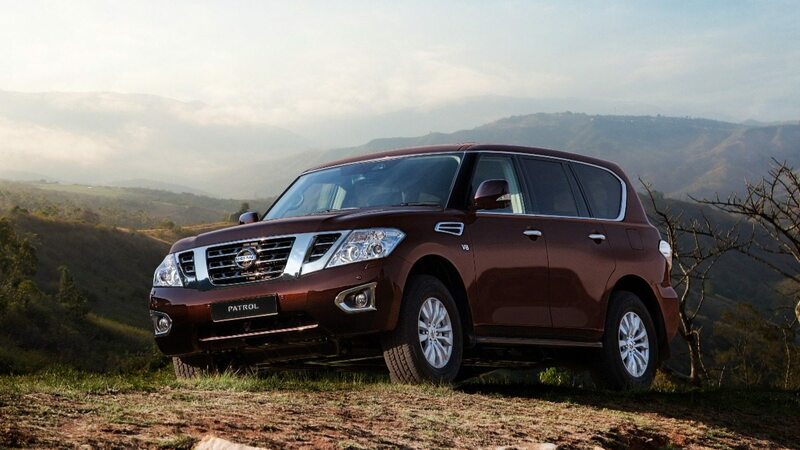 You”ll never have to pack lightly thanks to the Nissan Patrol’s 3,500kgs of braked towing capacity. With smooth acceleration, outstanding steering stability and positive handling, the new Patrol will surpass your expectations. 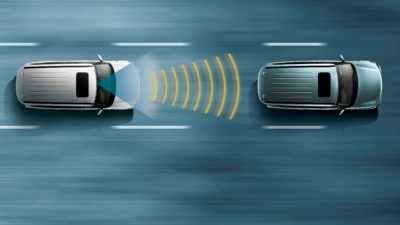 Stay on the ground and drive off-road without hesitation with the groundbreaking Hydraulic Body Motion Control suspension system. As standard in the Ti and Ti-L models, Hydraulic Body Motion Control acts as shock absorbers and stabiliser bars. 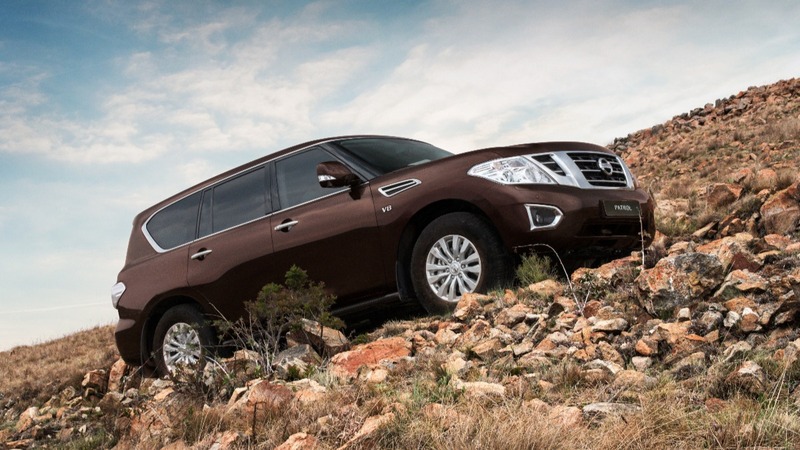 The all new Nissan Patrol features a VK56VD 5.6 litre V8 engine, the most powerful in its class. 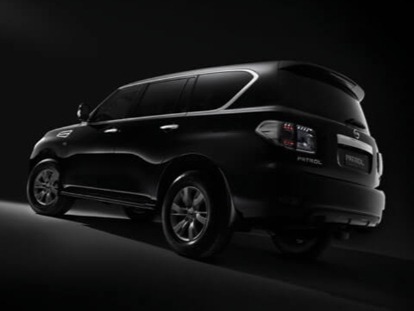 Despite this, the Patrol still boasts remarkable fuel efficiency , allowing you to go further, where others don’t dare.